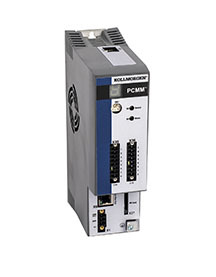 RADFORD, VA – April 4, 2016 – Kollmorgen introduces the Programmable Controller Multi-axis Master (PCMMTM) – a powerful new motion controller that meets a broad range of OEM requirements for a wide range of machines. 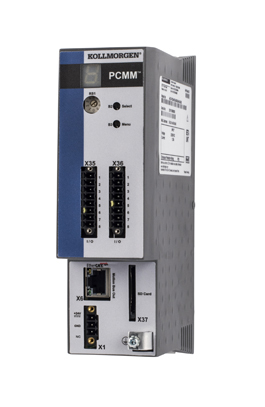 The PCMM delivers complete PLC and motion control functionality in a compact, easy-to-use controller. 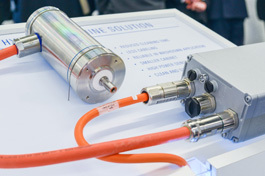 Integrated programming, configuration screens, and diagnostics in a single software package simplify and minimize setup time, resulting in faster time to market for OEMs. 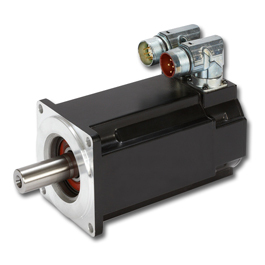 Kollmorgen is pleased to announce that its AKD Decentralized Servo System has been honored as a Golden Mousetrap Finalist in the Automation and Control category. 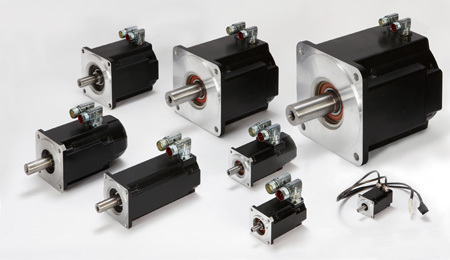 The annual awards are sponsored by Design News to recognize and celebrate the companies, products and people energizing North American design, engineering and manufacturing. The Golden Mousetrap Awards were announced at the Golden Mousetraps Ceremony held February 9, 2016 at the Anaheim Marriott. 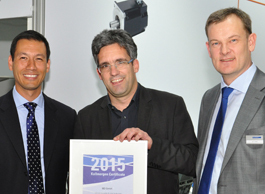 sps ipc drives: KOLLMORGEN once again awards "Partner of the Year"
Kollmorgen will exhibit its industry-leading motion solutions for food and beverage manufacturers in booth B8016 of the International Production & Processing Expo (IPPE), January 26 – 28, 2016, at the Georgia World Congress Center in Atlanta. 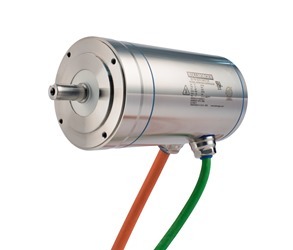 Throughout the show Kollmorgen will demonstrate its AKMH Hygienic Servo Motor and enhancements, including the vented connector option, which allows the motor to equalize pressure through the connector assembly. 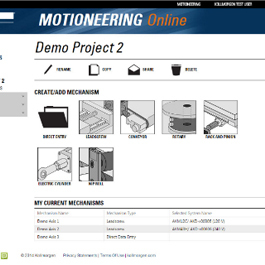 MOTIONEERING Online simplifies the sizing and selection of rotary motor and drive systems to help get better performing machines to market, faster and is available on-line for your convenience!